"ОЮУ ТОЛГОЙ ХХК -Н ХАНГАН НИЙЛҮҮЛЭГЧДИЙН ҮЗЭСГЭЛЭН - 2018"
“Oyu Tolgoi hosted the very first Supplier Expo-2018” at Buyant-Ukhaa Sports Complex on October 3-4th. 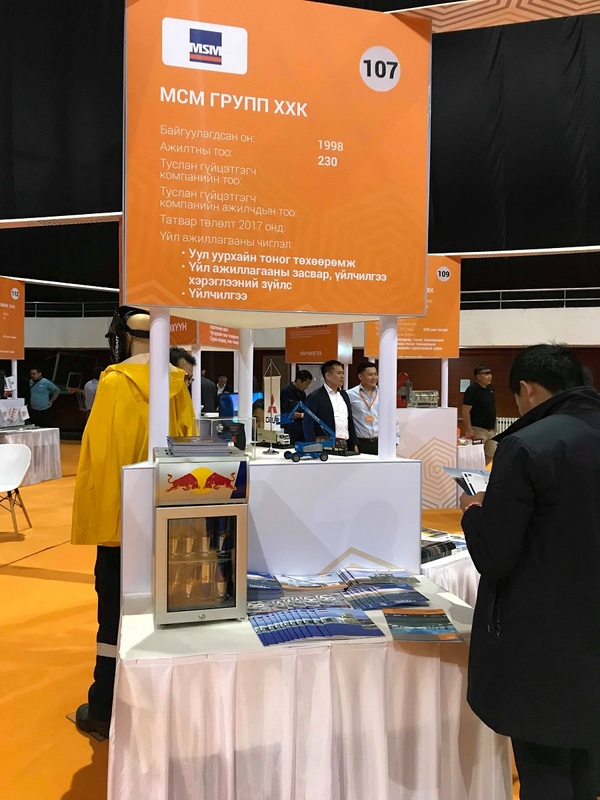 The purpose of this event was to promote Oyu Tolgoi’s contribution to the development of Mongolia and its mining sector and share the key requirements to work with Oyu Tolgoi such as safety and business integrity by holding open orientation sessions to interested parties. 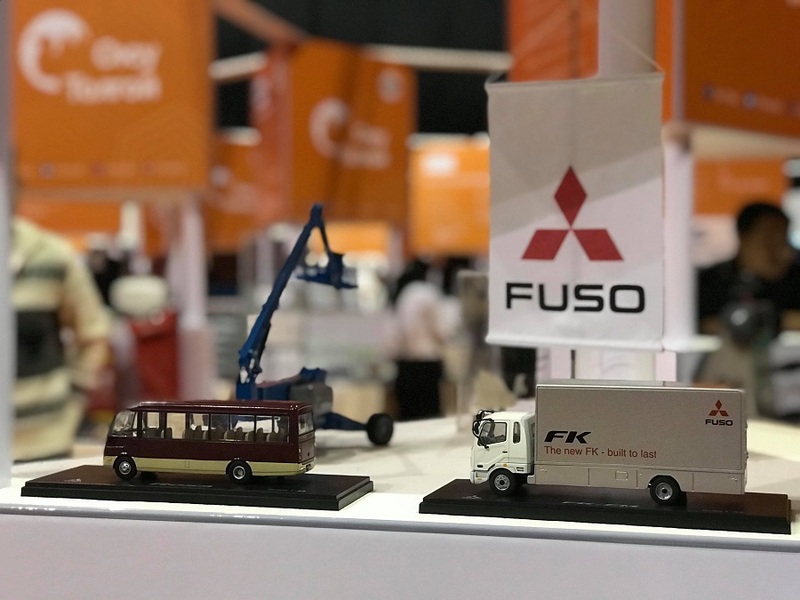 During the expo, MSM Group LLC successfully participated with a variety of business divisions such as Industrial, Automotive and Beverage.